The sport of cycling demands that its athletes continue to search for ways to train more efficiently and improve performance. Cutting-Edge Cycling’s evidence-based approach translates the most recent science from the lab into practical training information for cyclists on the road. 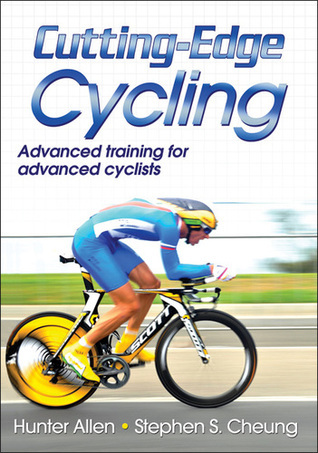 Highlighting training techniques from many of cycling’s top scientists, this book investigates the state of elite cycling, covers cutting-edge performance enhancers such as cooling strategies and altitude training, and details how to avoid the effects of overtraining. 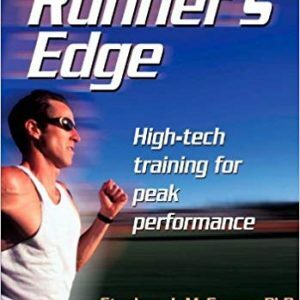 The book also explains how to establish the ideal pace for various events, terrains, and conditions. Cutting-Edge Cycling presents the latest research on training, competition, and performance. 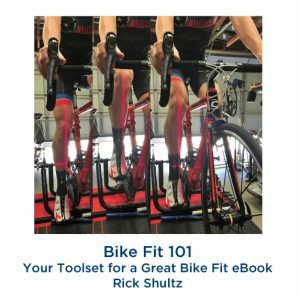 This book brings together a wealth of wisdom from Hunter Allen (former professional cyclist and current columnist for Road magazine and Cycling Weekly) and Stephen Cheung (science and training editor of PezCyclingNews.com). Both seasoned competitors and fitness riders will find Cutting-Edge Cycling to be a vital component of their future cycling success. Hunter Allen is a former professional cyclist, renowned coach, and expert in using power meters to train endurance athletes. As a professional racer, he earned more than 40 career victories in competitions around the world. 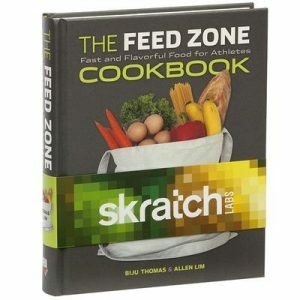 Upon retiring from racing, Allen became a USAC elite-level cycling coach and certified nutrition consultant. He has coached more than 400 athletes, including Olympic cyclists, champions of the European road racing circuit, and champion mountain bikers. 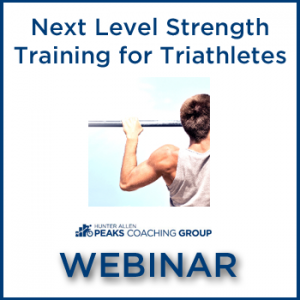 Allen is the founder of Peaks Coaching Group and co-developer in TrainingPeaks WKO software as well. Stephen Cheung, PhD, is the science and training editor for PezCyclingNews.com and focuses on translating cutting-edge scientific research into practical guidance for both cyclists and coaches. Cheung has authored more than 100 articles that cover respiratory training, altitude training, precooling and fatigue in the head, hydration, optimal cadence, pacing strategies, jet lag, supplements, hypoxic stress and the reliability of exercise testing protocols. Cheung currently hold a Canada research chair in environmental ergonomics at Brock University, where his research focuses on the effects of thermal stress on human physiology and performance. I wanted to send a quick thank you for the training help your book and the emails you sent me provided. I did my first 1/2 iron on June 30, 2012. It was the Tupper Lake Tinman. I hit a PR by 9 minutes. (5:17:32); that put me 11th in my age group and 75th overall. My transitions were my most efficient for the half iron distance race. I made some great improvements over my previous times. Following your workouts and the information from your book made a great difference. Oh, I also recovered significantly faster than I ever had. I was hiking the Grand Canyon on July second and had very little muscle soreness. Thank you again and I hope to attend one of your camps in the future.